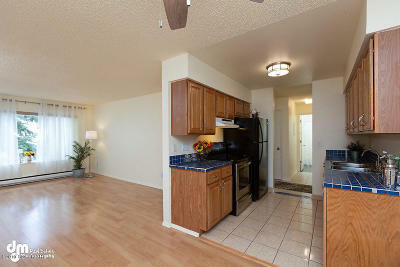 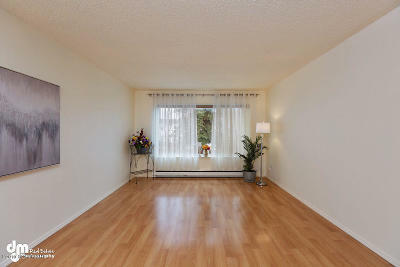 Beautifully situated condo ready for buyers to move right in! 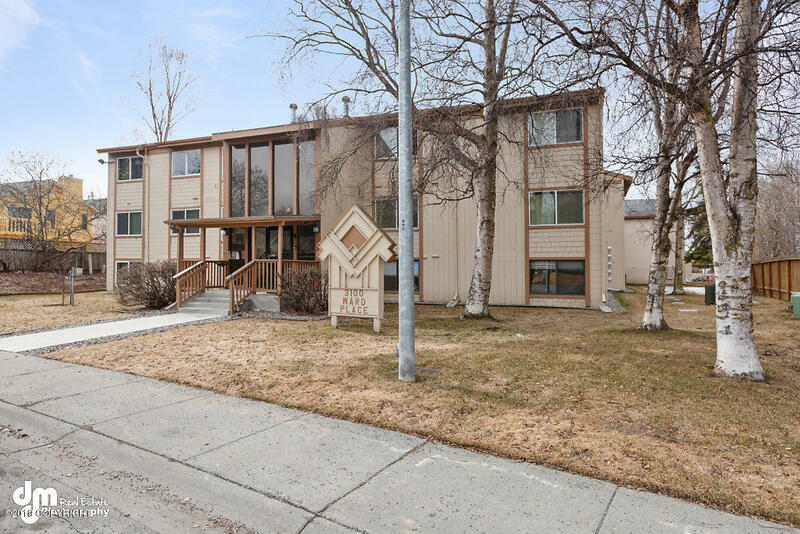 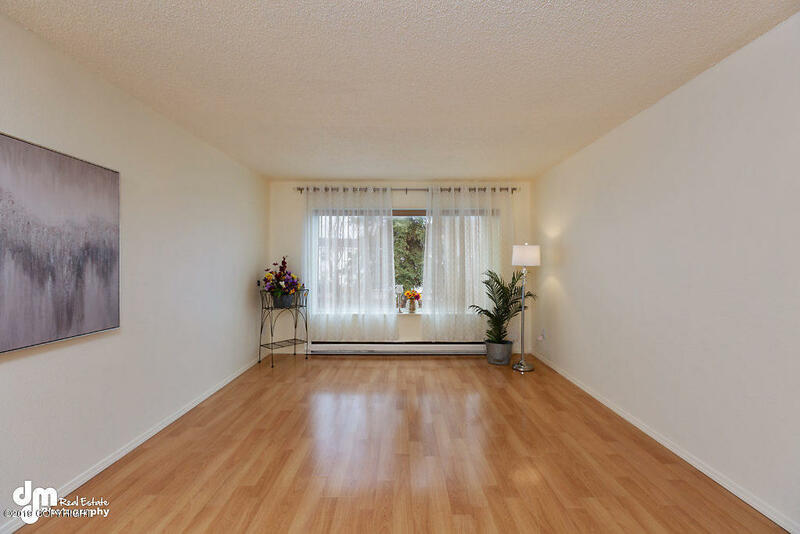 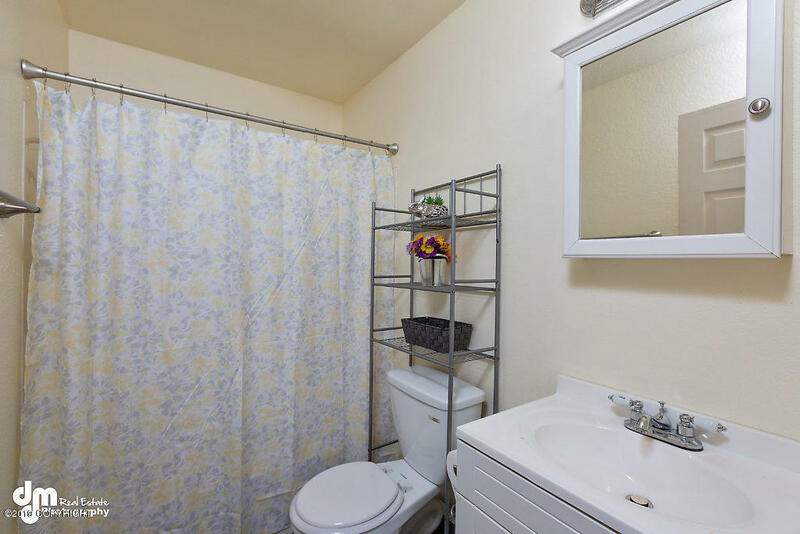 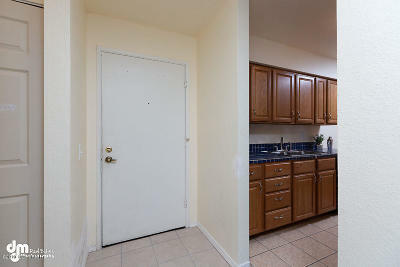 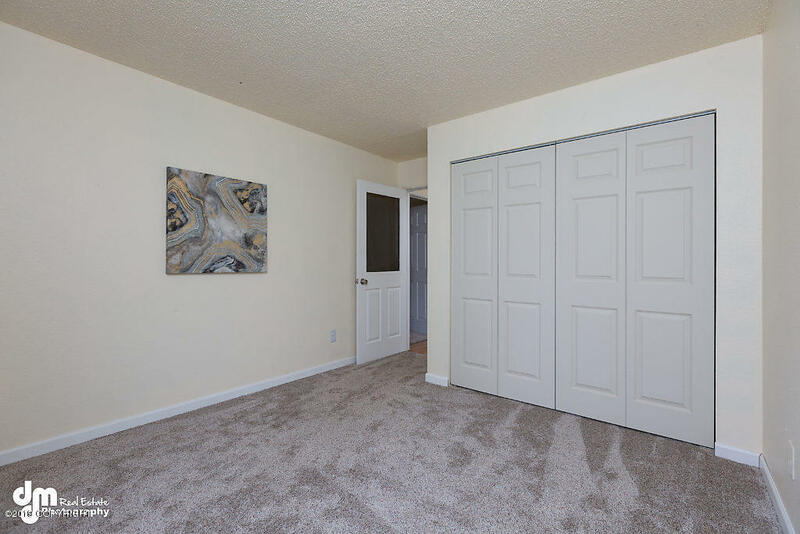 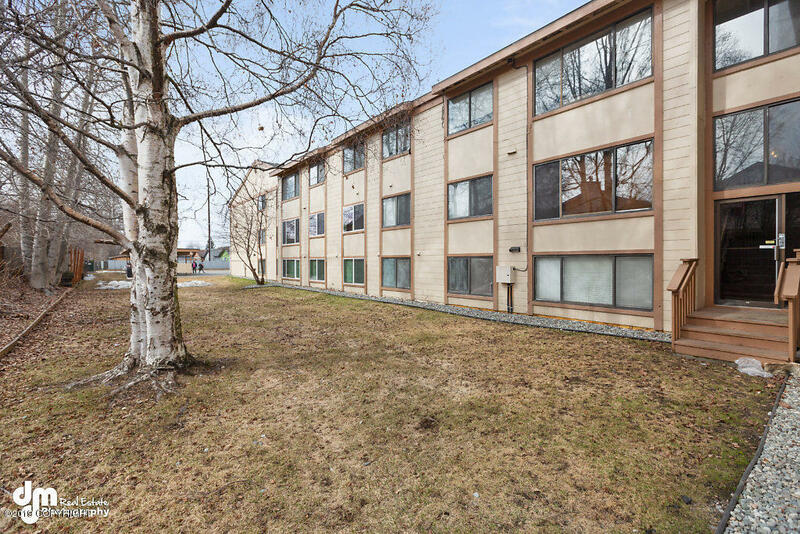 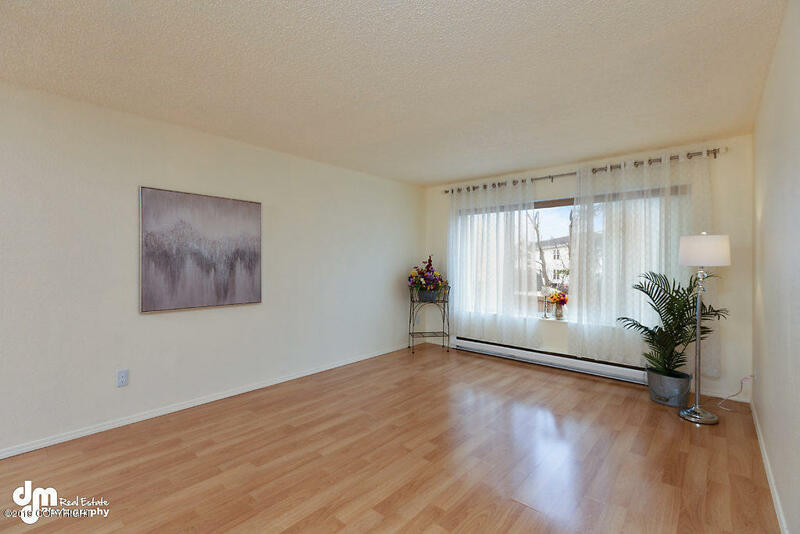 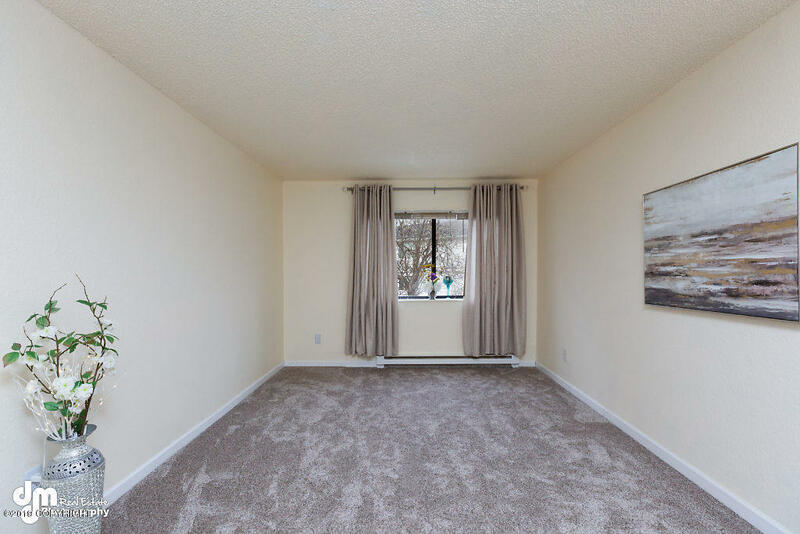 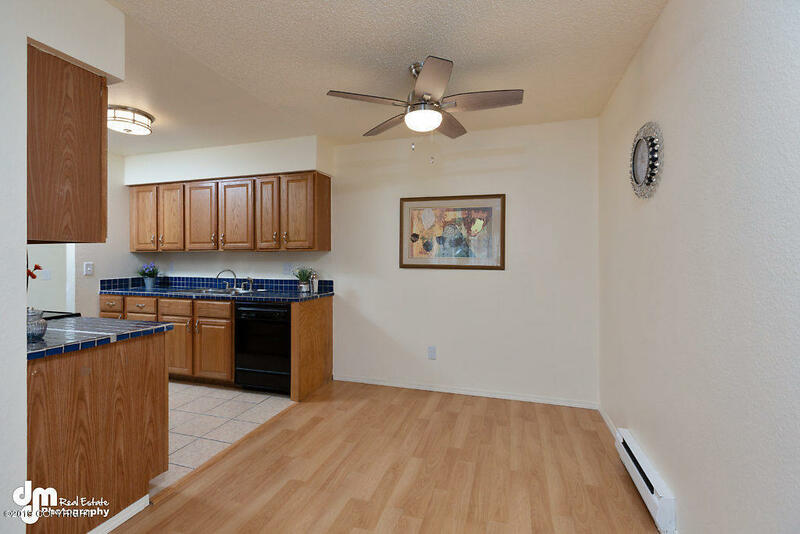 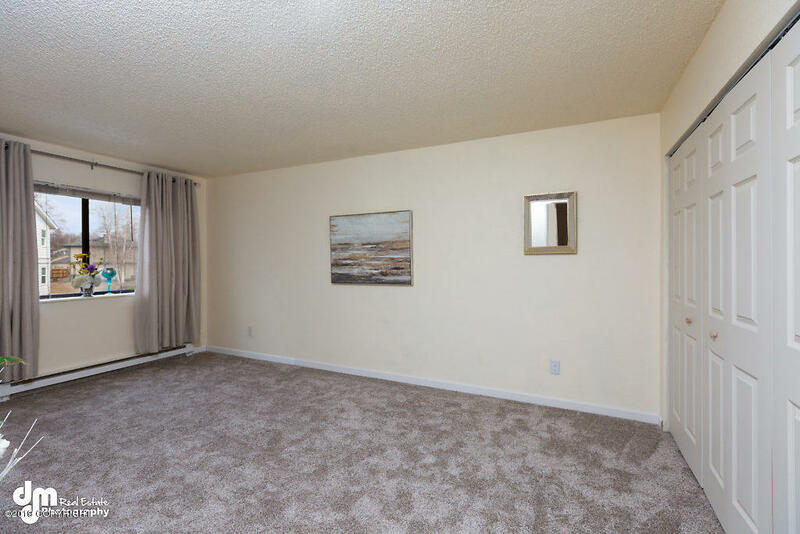 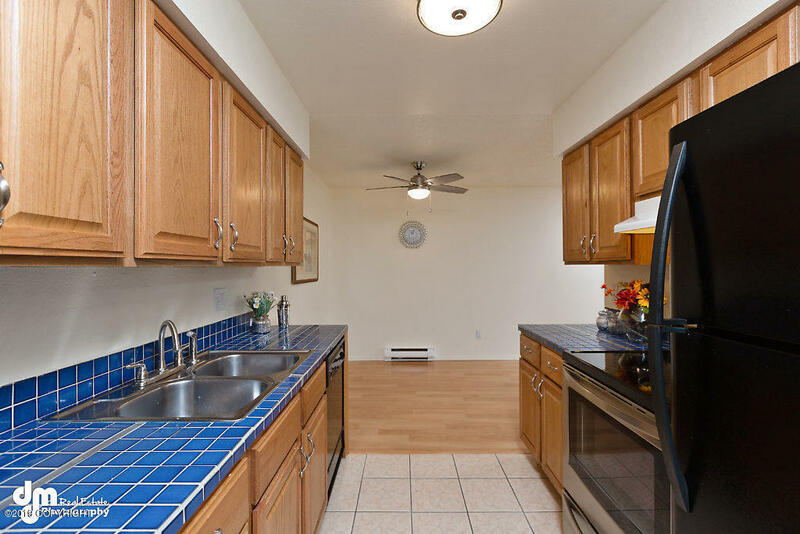 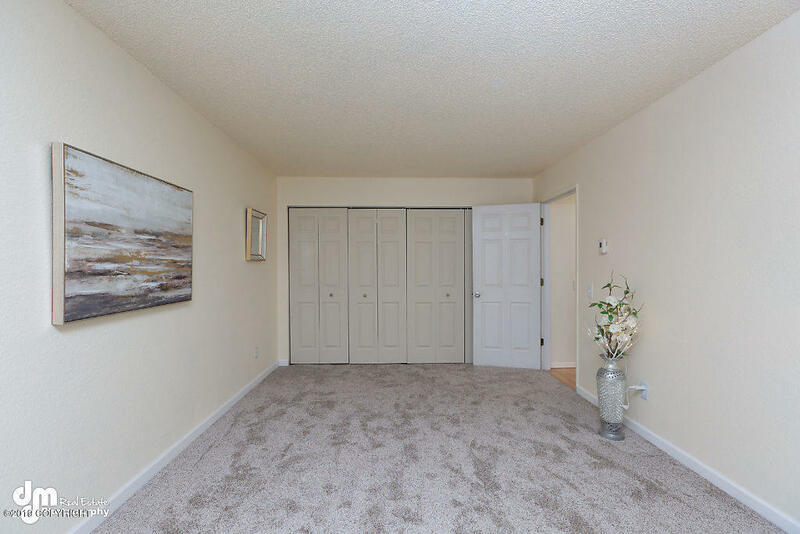 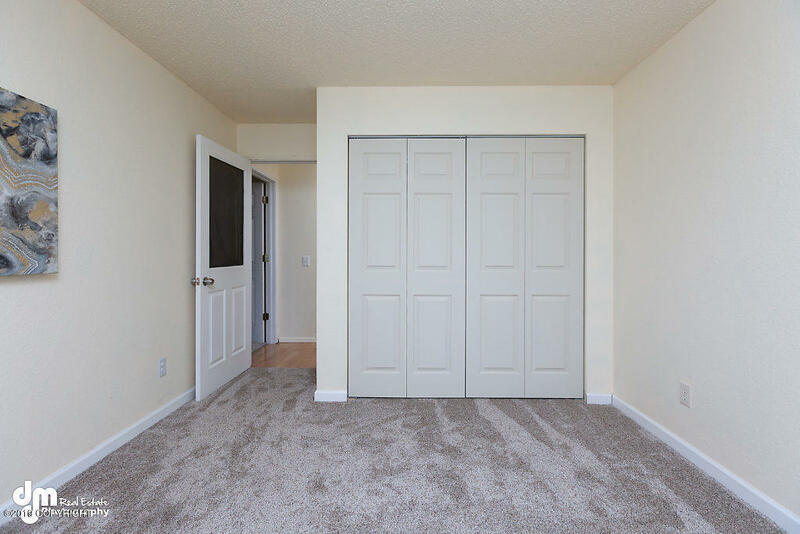 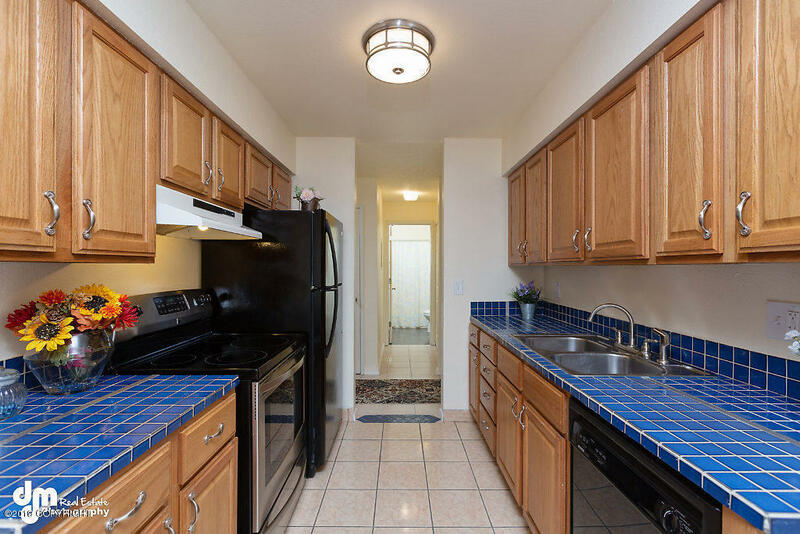 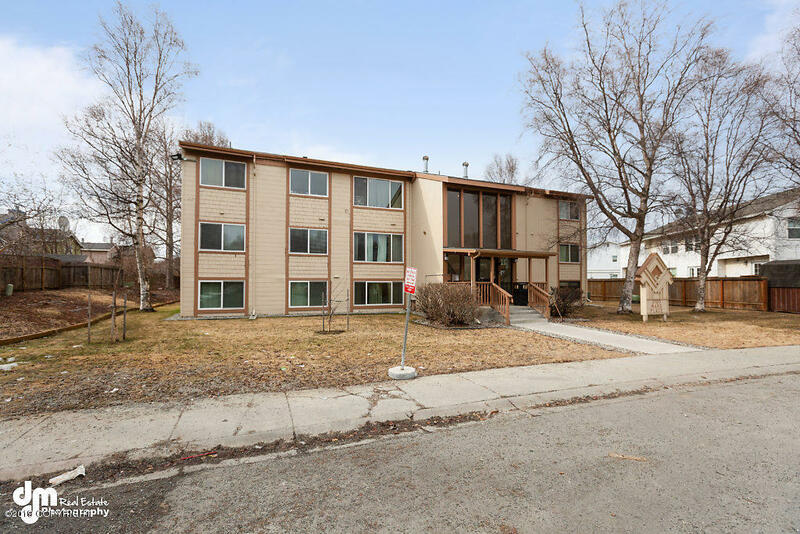 Two spacious bedroom and 1 bath, plenty of living space and larger condo kitchen/dining area. 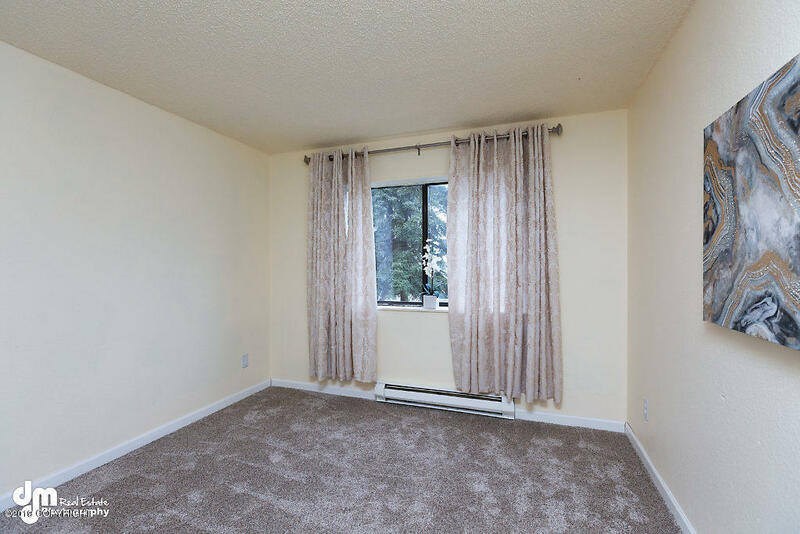 New carpet in bedrooms, new paint throughout. 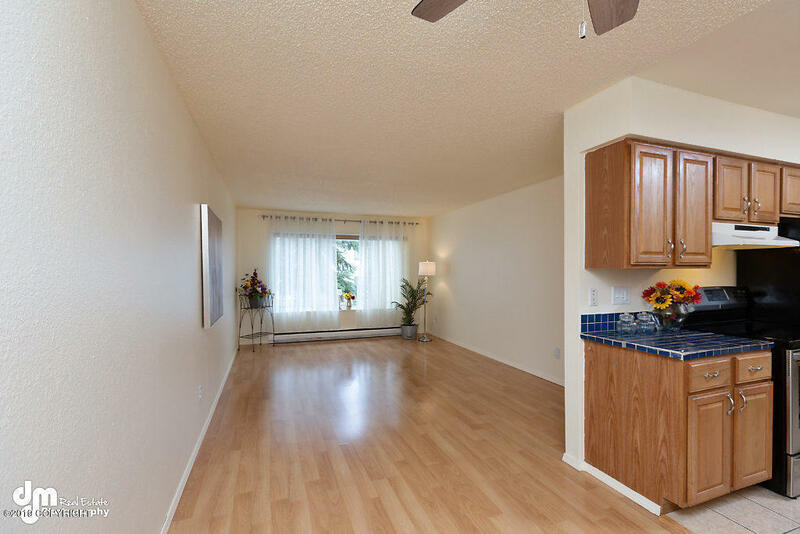 Carport is perfectly stationed right outside the front door. 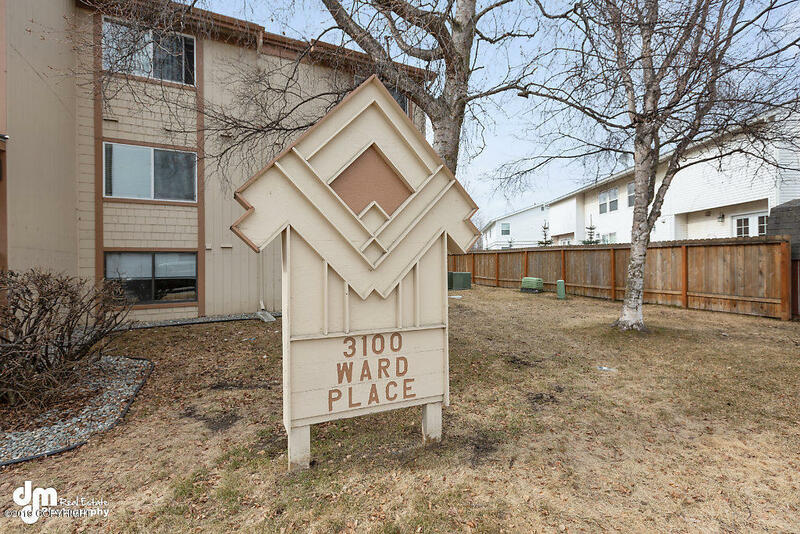 Close to great parks, airport, downtown and everywhere! 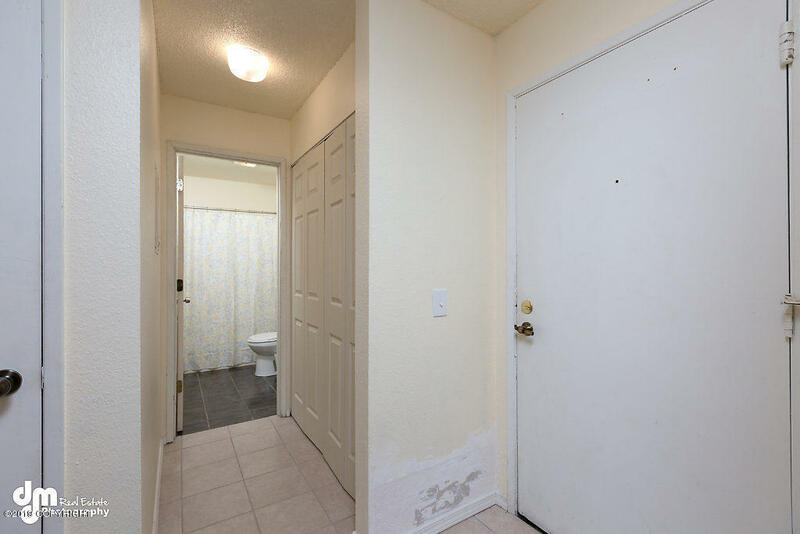 Great investment opportunity!